The charity Save the Children has recently published a report entitled ‘Lighting up young brains‘. The report summarises some of the evidence on young children’s brain and cognitive development. The evidence is used to argue that in the first few years of life, children’s brains are particularly sensitive and that ‘as a child grows older it becomes much more difficult to influence the way their brain processes information’. The report advocates the government ‘to ensure that there is an early years teacher in every nursery in England by 2020’. 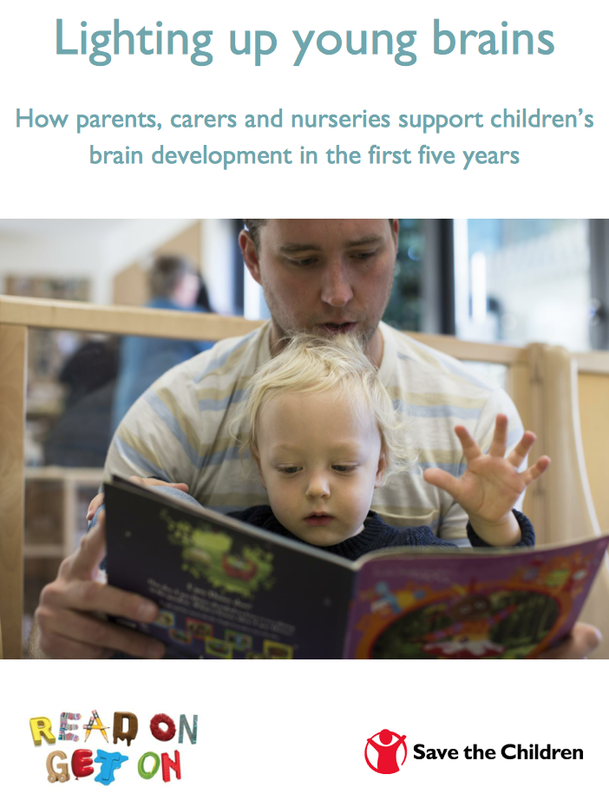 It is worth noting that, though there is relatively good understanding of the early phases of brain and cognitive development, the elevation of the early years as the most important phase predicting long-term cognitive and educational outcomes is more controversial (see here for discussion of the myth of the first three years). On the whole, early severe deprivation definitely has negative effects on children’s cognitive and brain development, and this is a clear target for policy. However, enrichment does not necessarily have equivalent positive effects. And a focus on the early years sometimes underplays the development that happens right through childhood and adolescence, when many of the more advanced cognitive abilities are emerging, and consequently underplays the need for education to support the emergence of such skills. Lastly, there is also a debate about the extent to which the brain loses its ‘sensitivity’, i.e., its ability to develop new skills, beyond the early years. Indeed, much of the evidence suggests lifelong plasticity for the acquisition of advanced cognitive skills, and loss of sensitivity only to acquire fine discriminations in low-level sensory and motor skills. Nevertheless, increasing training and expertise in early years teachers is a laudable aim.